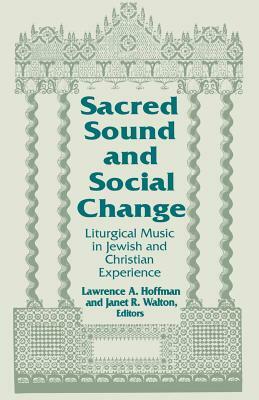 Teachers, students, composers, performers, and other practitioners of sacred sound will appreciate this volume because, unlike any book currently available on sacred music, it treats the history, development, current practices, composition, and critical views of the liturgical music of both the Jewish and Christian traditions. Contributors trace Jewish music from its place in Hebrew Scriptures through the nineteenth-century Reform movement. Similar accounts of Christian music describe its growth up to the Protestant Reformation, as well as post-Reformation development. Other essays explore liturgical music in contemporary North America by analyzing it against the backdrop of the continuous social change that characterizes our era.